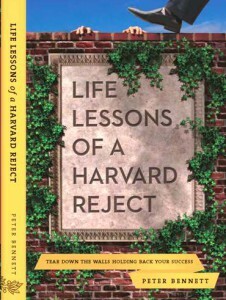 Soft copy or E-Version, Life Lessons of a Harvard Reject is a great motivational and inspirational read. Hey Mom, I’m Going to Summer Camp, And It’s Right Here in La Verne! A big summer Tech Showcase and Health Fair is coming to town on June 15. With your attendance, you’ll never have to worry again about how to keep your kids busy all summer long. Dodger great Tommy Lasorda drew an overflow crowd to Pelota Park.